Prominent & Leading Manufacturer from Delhi, we offer adhesive sticker paper and sticker paper for paper industry. 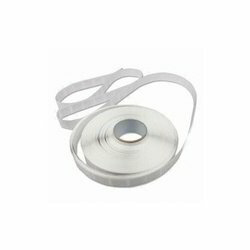 Being the leaders in the market, we are engaged in manufacturing and supplying a wide assortment of Adhesive Sticker Paper. They have strong adhesive properties and can be stuck on to variety of surfaces like wood, sheets, cardboard, metal etc. They are made using recycled paper and hence are an environment-friendly product. They are inspected by quality auditors before dispatch so as to ensure maximum end user satisfaction. 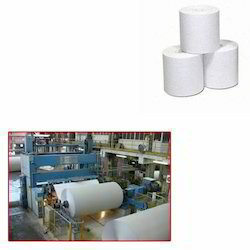 Our offered paper is used widely in printing and advertising industries. Backed by rich industrial experience, we are engaged in bringing forth a comprehensive variety of Sticker Paper For Paper Industry.